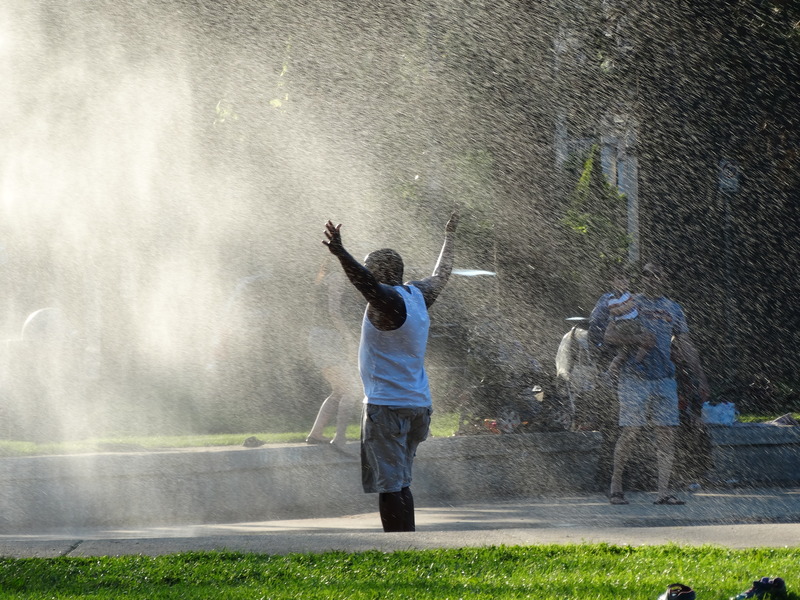 Cooling off at Westmount Park’s pond during a tropical heat wave. This entry was posted in Uncategorized and tagged Quebec, Westmount, Westmount Park. Bookmark the permalink.